Are the Piano and Microphone Posters on ebay Legit? 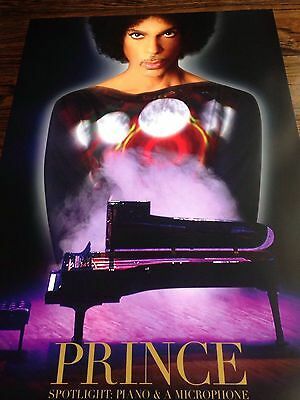 Forums > The Marketplace: For Sale/Trade > Are the Piano and Microphone Posters on ebay Legit? There were only 2 posters for sale. The one you have posted and the black and white one. They look legit to me.